HELP US SEND MADISON TO THE BEACH!!! 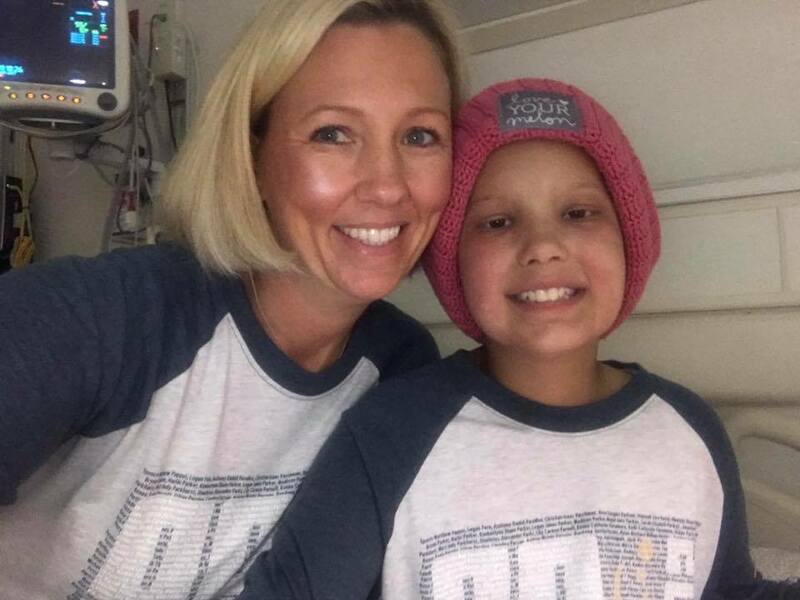 Madison has been fighting osteosarcoma for 3 years and sheâ€™s recently developed an inoperable tumor in her mouth. Madisonâ€™s doctors have decided to stop her treatment and her prognosis is not good. Now, at 11 years old she has compiled a bucket list. We need to make changes but in the mean time, we need to make the most of Madisonâ€™s days. The Good Boy Foundation wants to send her to the beach, itâ€™s one of her only wishes. Copyright Â© 2018 The Good Boy Foundation - All Rights Reserved.